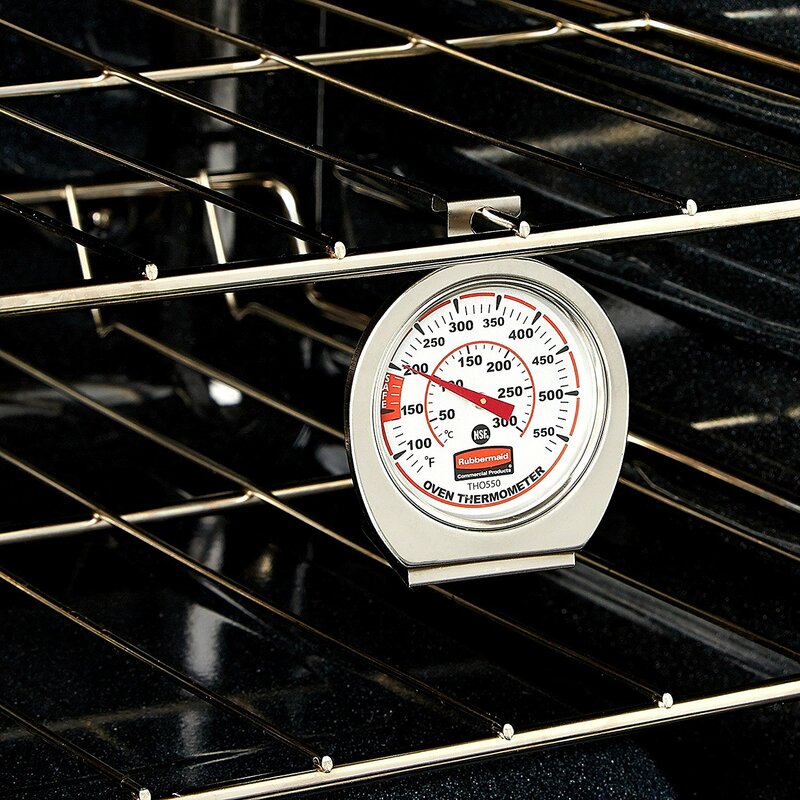 Rubbermaid is a trusted brand when it comes to kitchen necessities. And I’m not just talking about food storage containers. 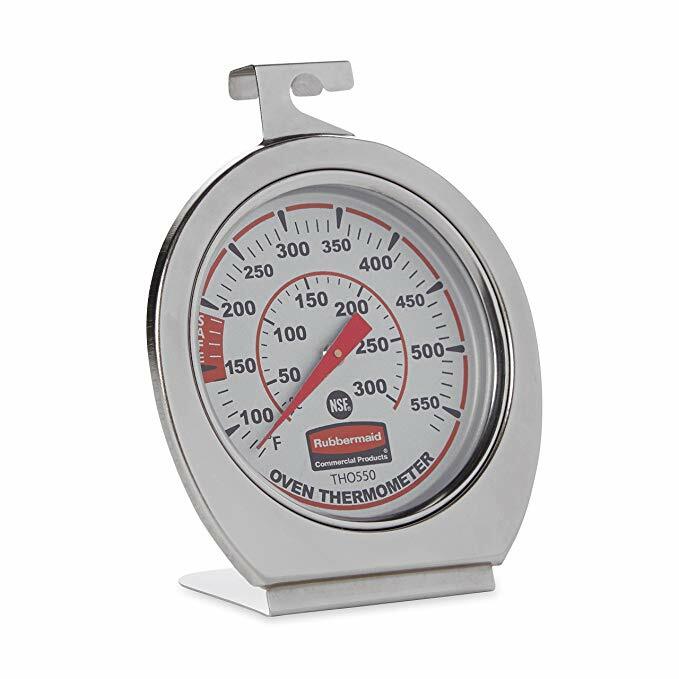 For example, they make this popular oven thermometer. Over 2,300 customers have reviewed it, with an overwhelming majority giving it a perfect 5 out of 5 stars.